support entrepreneurs in creating scalable ventures, but we know not everyone is ready to get in front of an investor… yet. product independently. 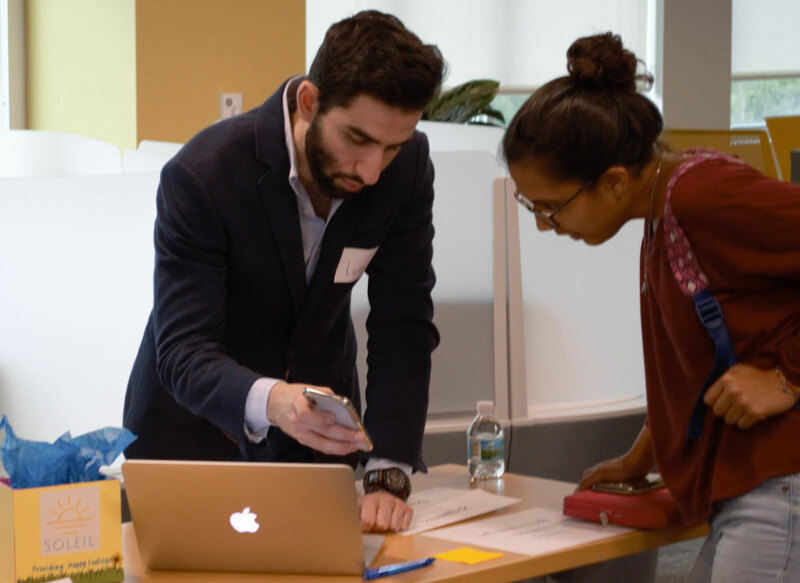 If you already have a functioning prototype or are generating revenue, be sure to check out the StartUP FIU Empower Accelerator, a 14-week program for startups looking to scale. 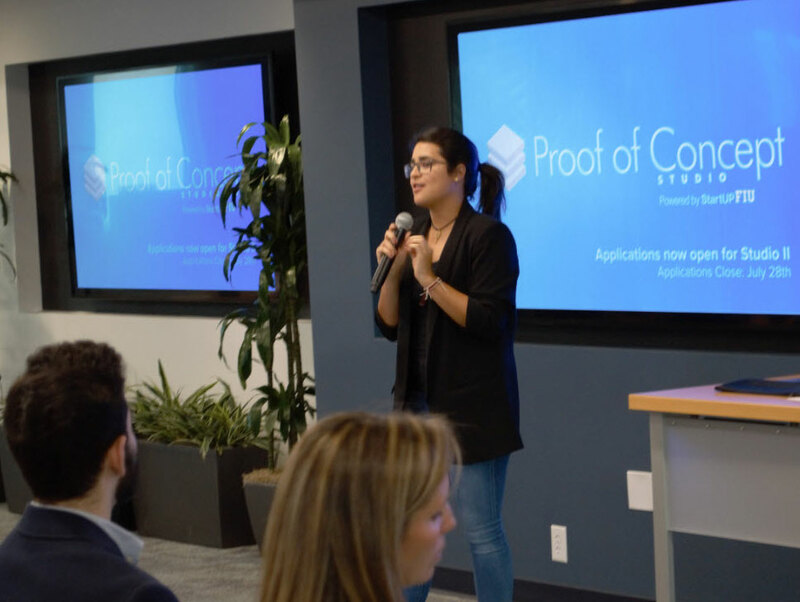 How Often Does the Program Take Place: The Proof of Concept Studio will continuously run throughout the year, making it feasible for individuals to pivot their solutions and be able to continue the program without having to re-apply. How Does The Program Work: The Proof of Concept Studio is a six-week long program. Meeting once a week for five hours, for six consecutive weeks and culminating in a demo-day where you will be able to showcase your idea. Each class is broken into small sprints that are designed to help you understand a methodology, apply it through a hands-on real time exercise, have group discussions and present deliverables when applicable. done” in between f2f meetings in order to apply what you learned to potential users in the real world. tools and mindset to get the job done! network of community members that want to create ventures that help solve the world’s problems. You will be provided exclusive office hours with mentors and experts to help you through this journey. You will not be assigned a mentor rather you will be offered the opportunity to meet different experts and mentors based on their availability.